Digital technology is transforming how we shop, and almost every way we communicate. As we embrace digital technology, retailers need to adapt to this behaviour. The traditional department-store format is driving less traffic to shopping malls as consumers move their retail activity online. With online retail creating choice overload, consumers are beginning to appreciate curated retail concepts. "Pop up" stores that provide distinctive products for a short period are one significant response. Amazon likely realised it needed to develop a fuller experience delivering convenience, product and price to win a larger share of customer spend. 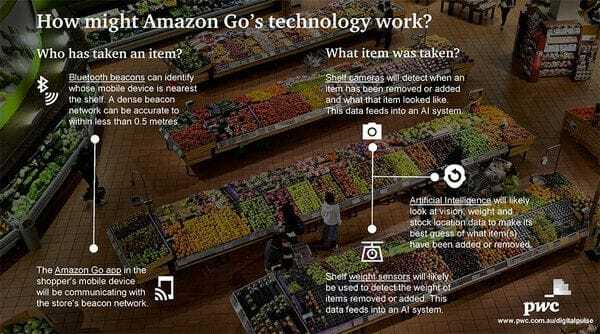 Amazon Go is its attempt to do that. Retailers must now envision themselves no longer as real estate brokers, but instead as customer-facing providers of shoppable entertainment.